A People Crying out for Emancipation from Statism! 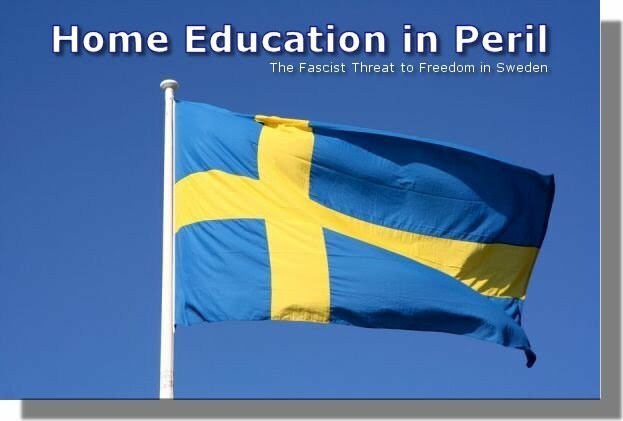 Will Sweden Side with Pure Evil? – Kidnapped by ARMED POLICE and put into state “care” because he was being homeschooled! so we need your help and your voice now! i was also home schooled when i was younger and it is a great way to get your education.